I’m sitting at ASUS’ annual press conference here in Taipei. We’re set to start at 2pm UTC +8, stay tuned for the latest. 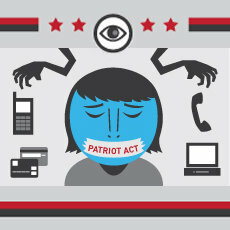 The most outstanding and urgent hour of audio you’ll hear this week is the On the Media history of the PATRIOT Act (MP3), and the most important website you’ll visit this week is Sunset the PATRIOT Act, which lets you do something about it. How much caffeine and alcohol should we (or shouldn’t we) be drinking? 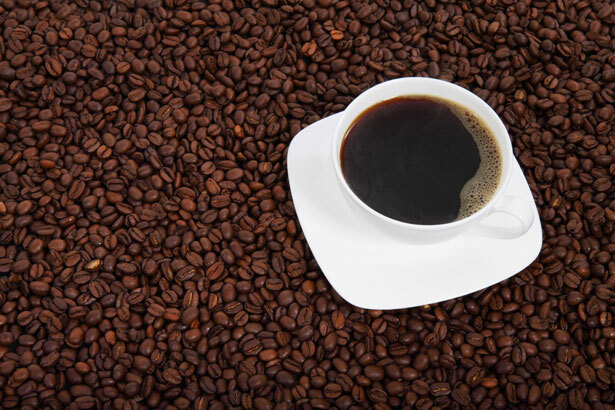 Caffeine and alcohol, once thought to be associated with some health risks, are now making headlines for their health benefits  when consumed in moderation. 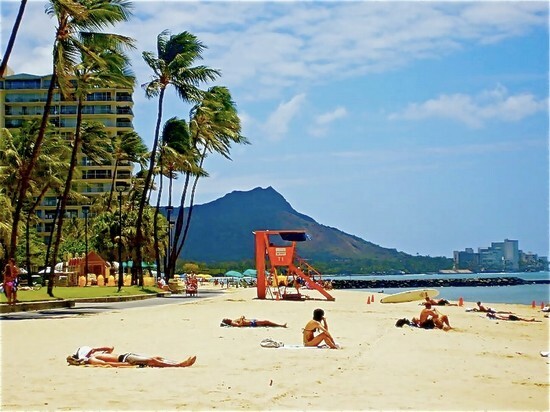 No more midnight strolls along the beach for anyone in the Waikiki, Honolulu vicinity. Do so, and you’ll receive a criminal citation, and a mark on your criminal record as well. More than 120,000 critically endangered saiga antelopes  more than one-third of the worldwide population  have died in Kazakhstan since mid-May, and the cause of the catastrophic collapse is unclear, officials said. Taiwan’s annual Computex convention kicks off this week, and that means that Nvidia has some new goodies to show off. Nvidia’s latest flagship GPU is here, and it’s called the GeForce GTX 980 Ti. As you can tell from the name, it’s supposed to be a beefier version of the prior flagship, the GTX 980. But the specs suggest it might be a nice way to enjoy some of the Titan X’s massive power without paying up for that monster. Enrique Iglesias, singer of the delicate love ballad “Hero” and distressed denim wearer, was recently the victim of a self-inflicted drone injury. During a concert in Tijuana, Mexico last night, Iglesias saw a drone flying overhead, reached for it, as one might reach for a juicy peach on a warm August day, and was almost instantly maimed as the drone’s blades sliced open his unsuspecting palm. In the first five months of 2015, US police forces fatally shot at least 385 people, The Washington Post reports. That’s more than two people per day, and more than double the amount of police killings on record for the last decade. But this doesn’t necessarily mean police are killing more people than they ever have, rather it’s indicative of the FBI’s known failure to keep a reliable, comprehensive database of police killings nationwide. Jim Bueermann, a former police chief and president of the Police Foundation told the Post that police killings in the US are “grossly underreported.” “We are never going to reduce the number of police shootings if we dont begin to accurately track this information,” he said. Tesla doesn’t just make unique cars  it has a pretty unique way of selling them, too. The company handles sales directly, meaning there are no dealerships. And as you might expect, powerful auto dealers across the United States are not a fan of that business model. Unfortunately for CEO Elon Musk, it appears he’s just lost a political battle in Texas over the right to sell Teslas there. Apple is trying to land Drake, David Guetta, and Pharrell as guest DJs for its revamped iTunes Radio, according to a report in the New York Post. While the rumors haven’t been confirmed, the addition of these musicians to the iTunes Radio team would ramp up the streaming service’s building starpower, which currently includes popular BBC Radio 1 host Zane Lowe.